which product coupon you need in our Big Deals on 2016-11-10 16:00:00 (UTC+8 China Time) ? Pls don't miss this good opportunity to get a great coupon and great coupon price ! 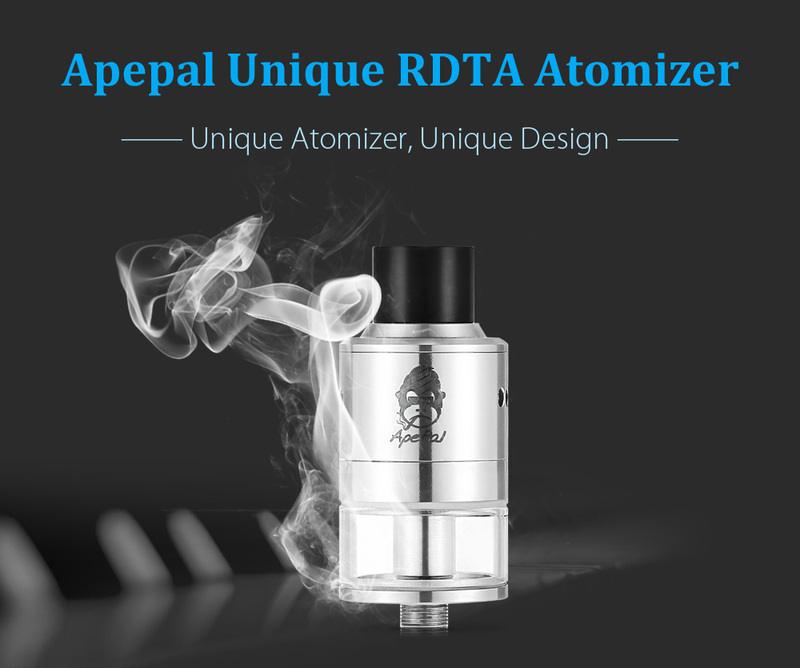 Let me introduce a Exclusive Atomizer "Original Apepal Unique RDTA Atomizer". We will give this fantastic atomizer to a lucky guy. 1. Share your thought about this atomizer. 2. @ one of your friend in forum to like your post. We will choose a winner randomly by random.org on Oct.17. Please PM me if you have any question & needs.